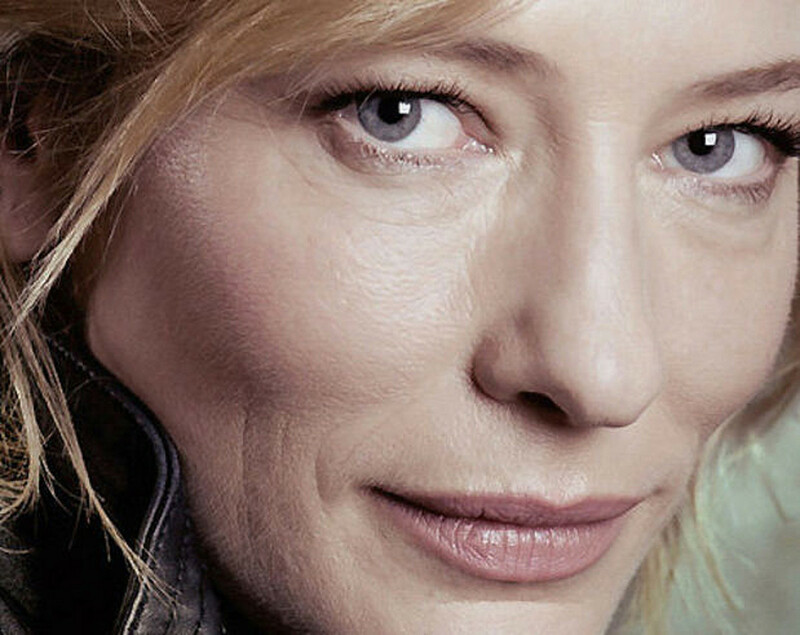 A closer look at Cate Blanchett's real-life beauty. 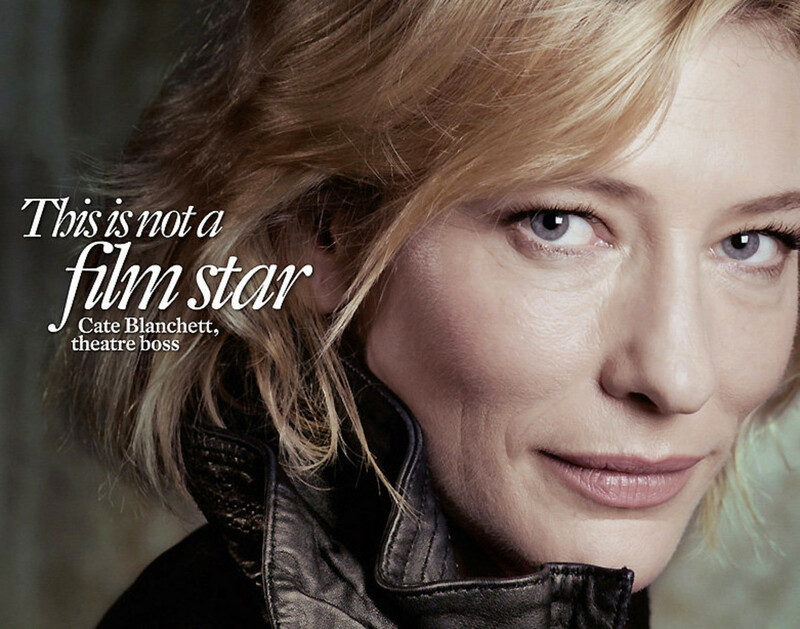 Cate Blanchett is known for her ethereal beauty and luminous skin as well as her acting talent (I love her). Now she&apos;s making Internet news for looking like her real-life self in a cover photo sans retouching for Intelligent Life. Let&apos;s take a closer look. She&apos;s not makeup free as some have reported – that&apos;s a little eye makeup, a little blush, likely a touch of foundation. And fine lines, wrinkles and pores and all, she&apos;s beautiful, still obviously genetically blessed. "She looks like what she is: a woman of 42, spending her days in an office, her evenings on stage, and the rest of her time looking after three young children," remarks Intelligent Life’s Tim De Lisle in his editor&apos;s letter. "We can&apos;t be too self-righteous about it, because, like anyone else who puts her on a cover, we are benefiting from her beauty and distinction. But the shot is at least trying to reflect real life." Now let&apos;s look at Cate&apos;s 2011 Academy Awards red-carpet face. Red-carpet photos are rarely retouched; that&apos;s where we see exactly how much makeup celebs are wearing, and how it sits on their (freshly resurfaced) skin. Seems to me this particular celeb always looks spectacular, not overdone. Really, it&apos;s not much of a risk for Cate to go without Photoshop enhancement, is it? 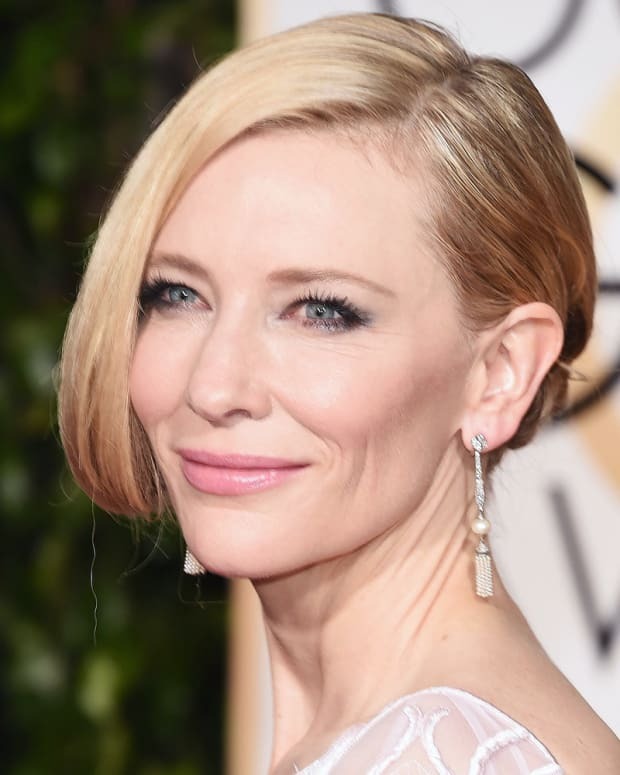 Cate is the face of SK-II skincare, a Japanese prestige line owned by Procter & Gamble. (It was available in Canada several years back, but only for a short while. The SK-II Facial Treatment Masks were the inspiration behind the amazing Olay Professional Pro-X Intensive Treatment Masks, by the way). She looks different here. 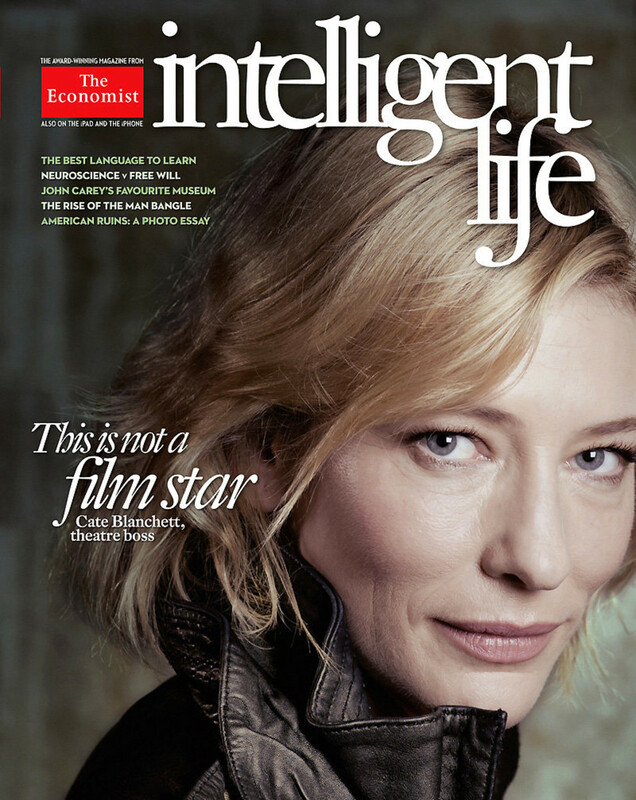 What do you think of the real Cate Blanchett?